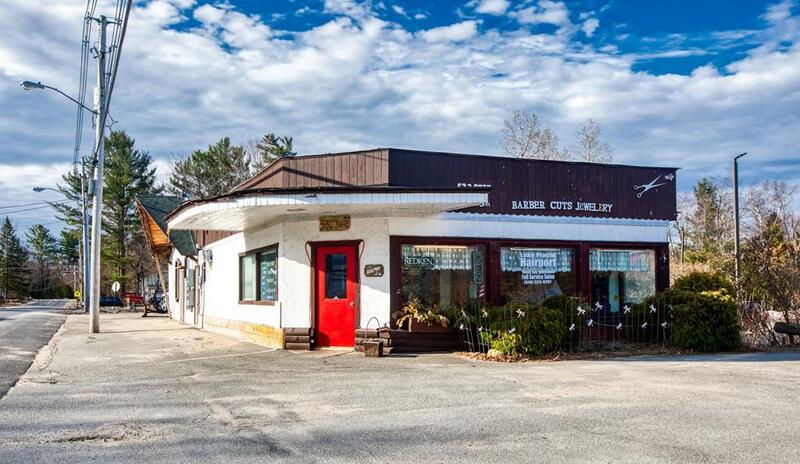 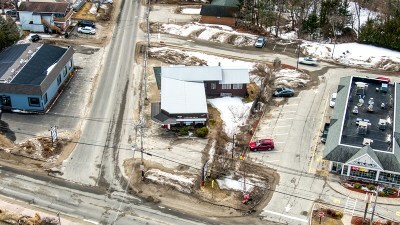 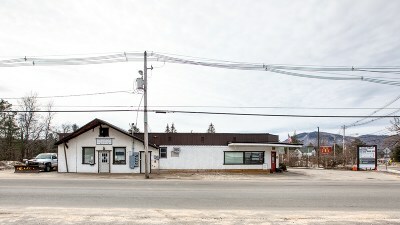 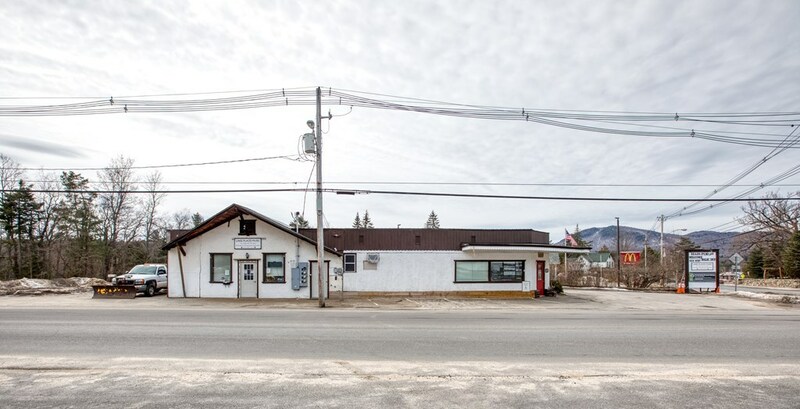 Prime commercial location on very busy intersection of Lake Placid with excellent road exposure on sizable lot. 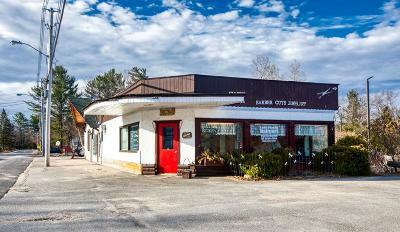 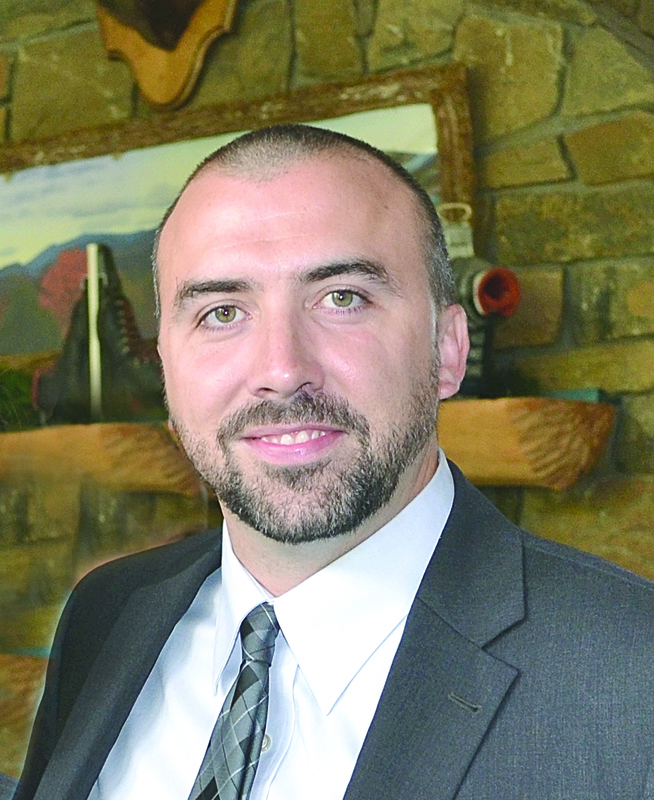 Building square ft. totals 4299 with 3 current tenants on a MTM lease. 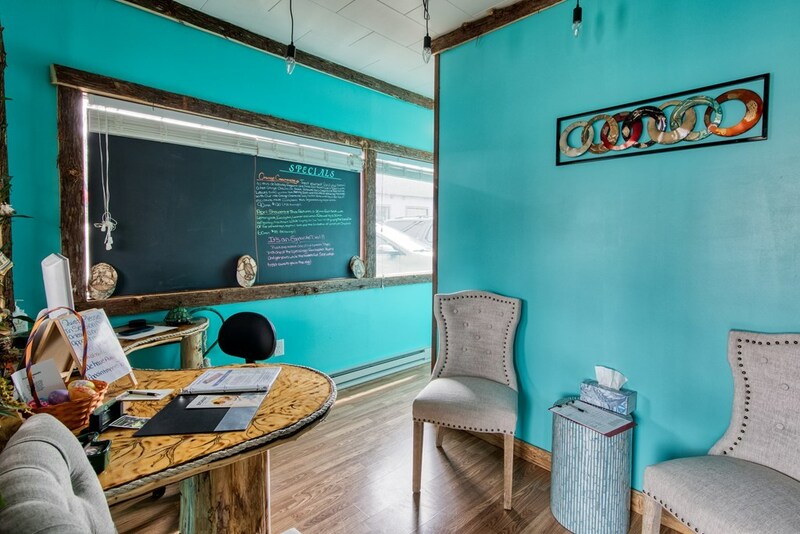 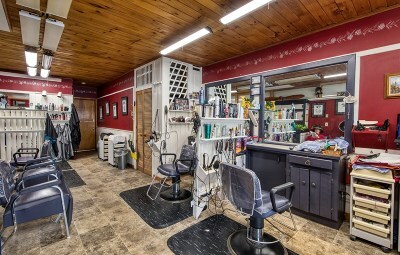 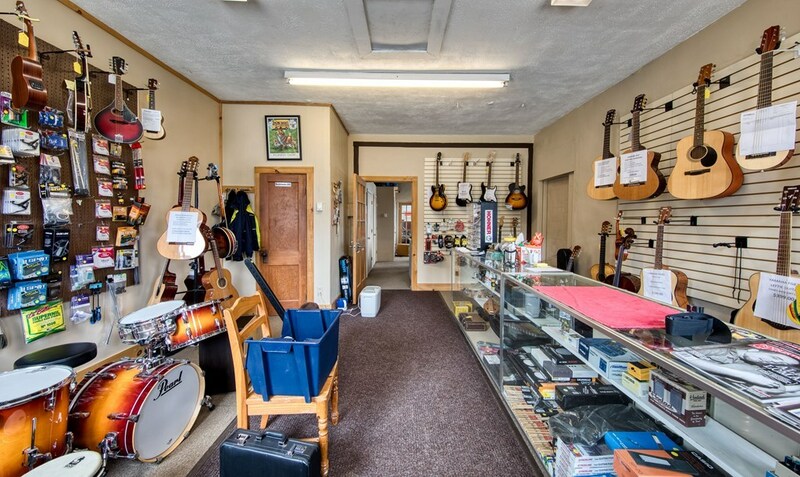 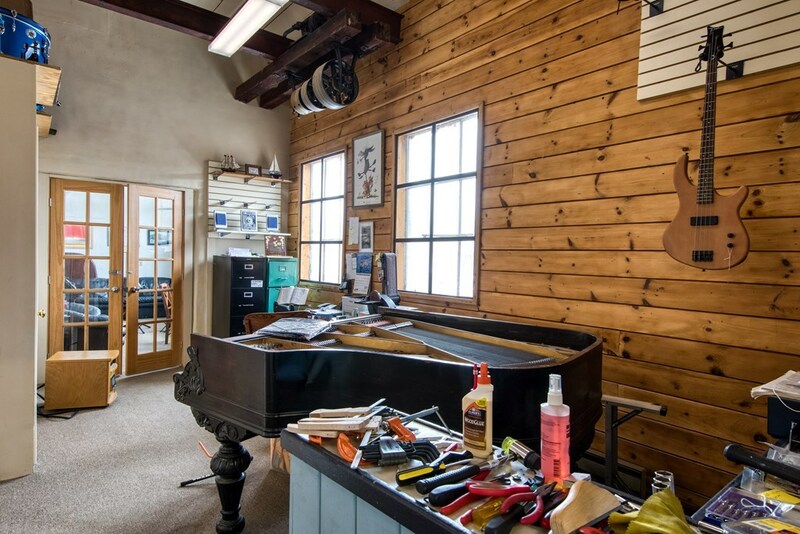 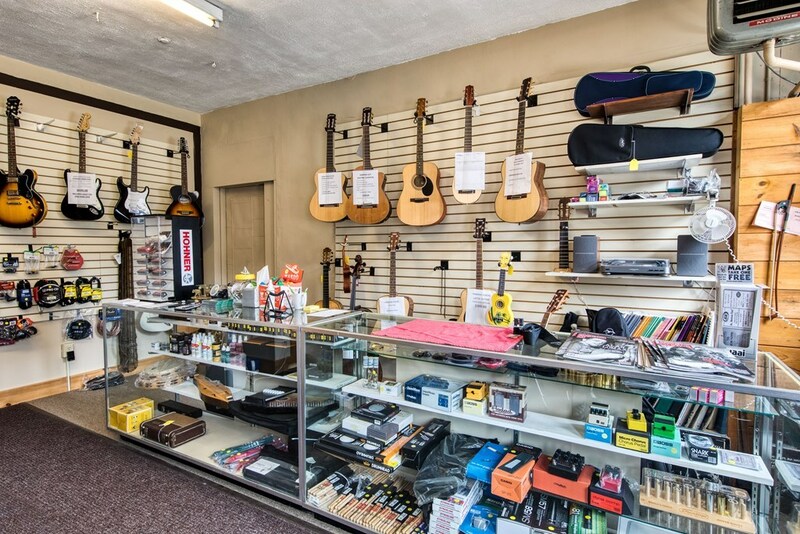 This property is ideal for any type of restaurant operation, drugstore, bank or retail. 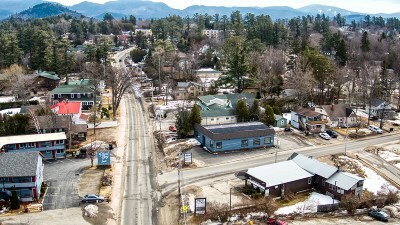 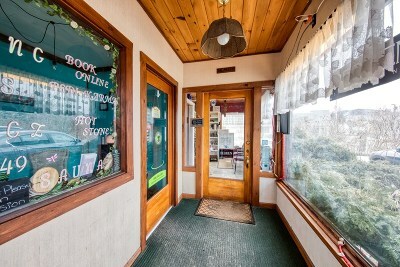 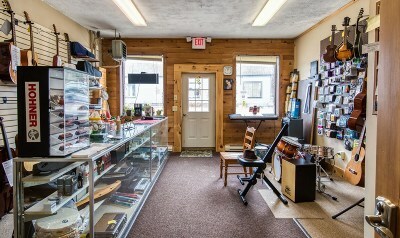 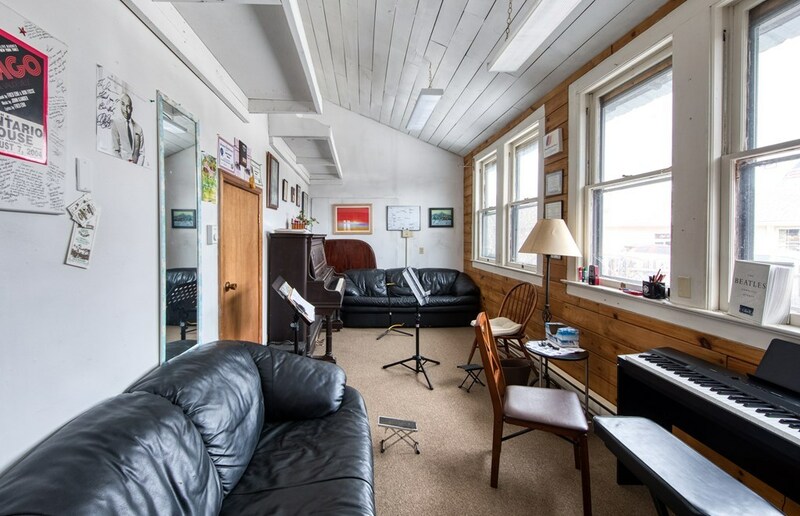 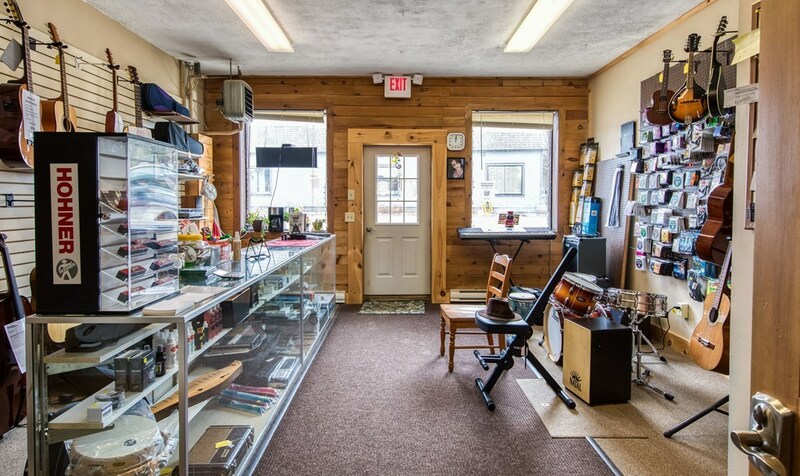 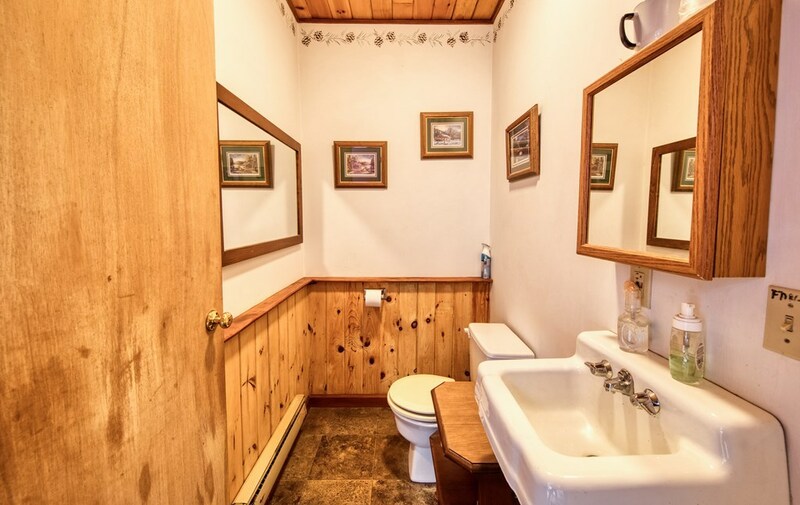 Located next door to the Lake Placid McDonald's Restaurant and within a few minutes walk of main street and village center. Owner Financing Available!! !